Mercedes continues to change badging across the entire lineup. They just announced the arrival of one totally new name ahead of the Los Angeles auto show. 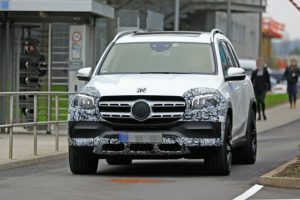 The 2017 Mercedes AMG GLE43 SUV will be the replacement for both the GLE400 and GLE450 AMG models. Now, except of the new name the AMG GLE43 is pretty much the same as the outgoing GLE450 AMG. The interesting SUV features the same twin-turbocharged 3.0-liter V-6, which is capable to deliver 362 horsepower and 384 pound-feet of torque. The engine is paired with a 9-speed automatic transmission and all-wheel drive only. The model also adopts some AMG’s specifics parts like the unique braking system, suspension, as well as the special steering. 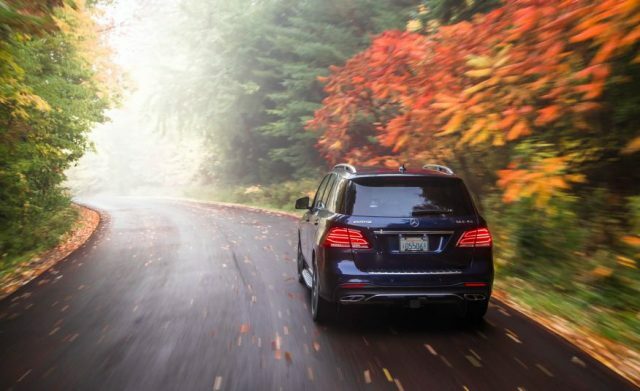 The SUV sports a top speed that’s limited on 155 mph, while the 0-60 sprint can’t be below 5.7 seconds. 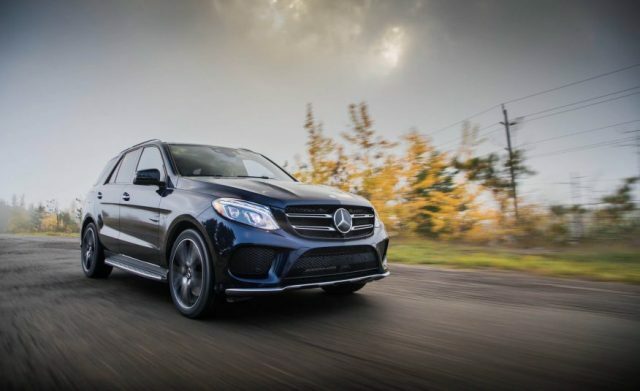 In case you need something more powerful, you can choose the GLE63, or even the GLE63 S. Both models use the same twin-turbocharged 5.5-liter V-8, yet the first gets 550 hp and 516 lb-ft, while the other delivers 577 hp and 561 pound-feet. In contrast to the 2017 Mercedes AMG GLE43 SUV, these two are matted to a 7-speed automatic transmission. No matter which one powertrain you choose, you will get really impressive SUV with rugged and strong body and amazing features. 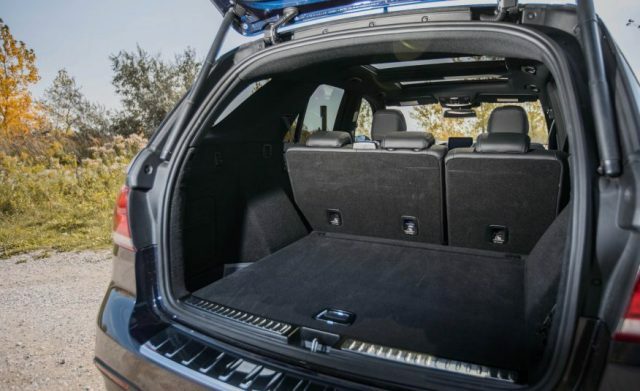 Inside, the GLE43 gets the impressive standard equipment like power lift gate, sunroof, and heated seats, which are very cozy by the way. 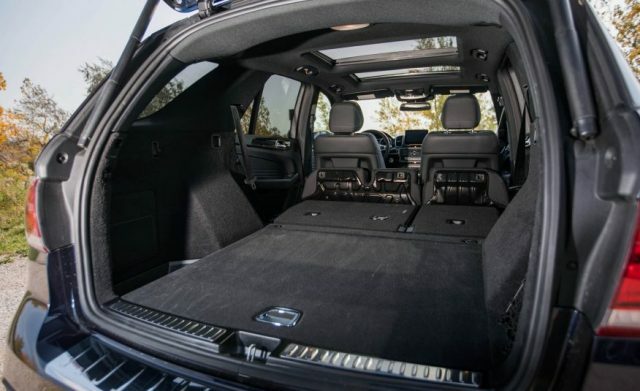 There are 38.2 cubic-feet of cargo room, but in case you need more, the rear seats can be folded down, so you will get 80.3 cubic feet, which is really great. 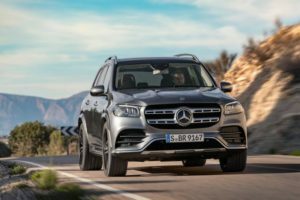 The 2017 Mercedes AMG GLE43 sports a big number of standard safety features too. There will be Pre-Safe and Attention Assist systems, which are really useful. The Pre-Safe actually sense an impending collision and protects passengers before impact. It tightens front seat belts, raising side windows and closes the sunroof in second. The price is unknown at the moment, but we will found out very soon because the German car manufacturer plans to introduce the SUV at the 2016 LA auto show.